At the Int. 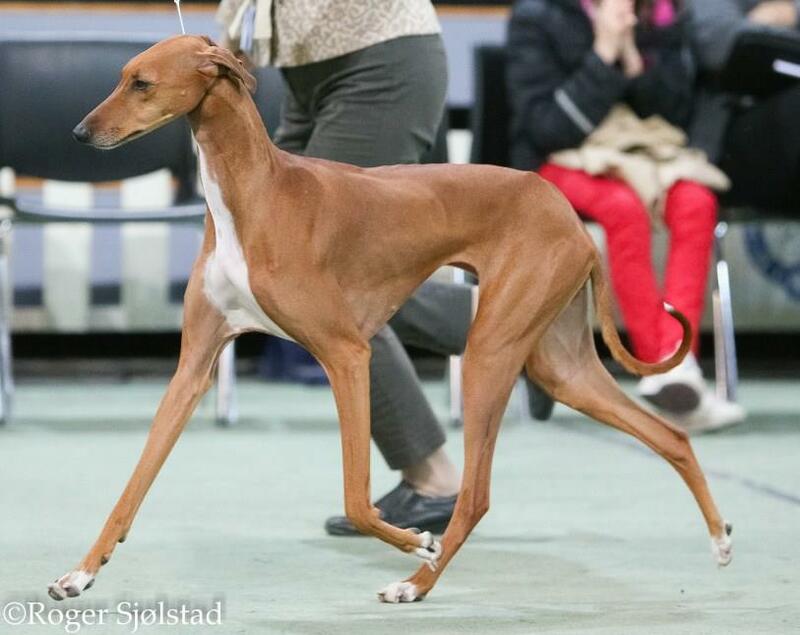 dog show in Hamar, El-Adini Adina was BOB and won CAC and CACIB. El-Adini Ayorou got BOS and CAC from Junior class. Judge was Jose Hommen de Mello, PT.